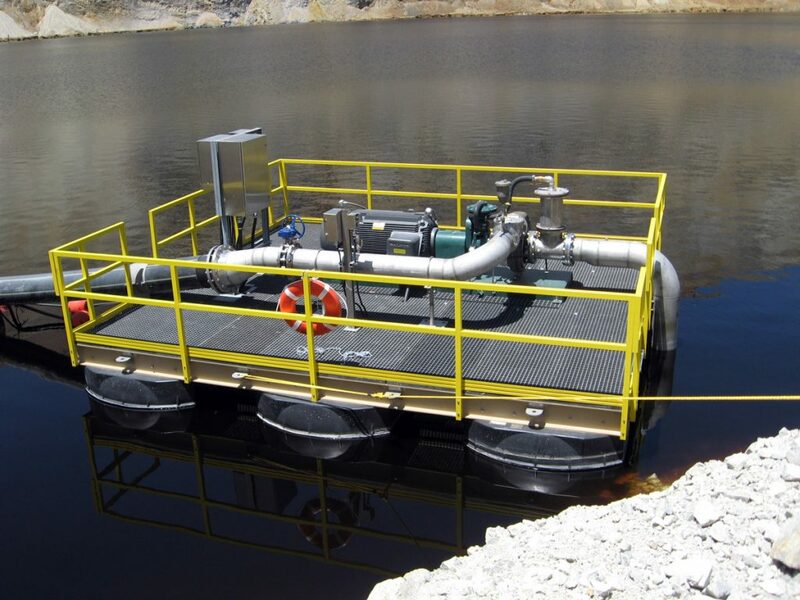 Barge for pumps – Miller – Sales and Engineering inc. 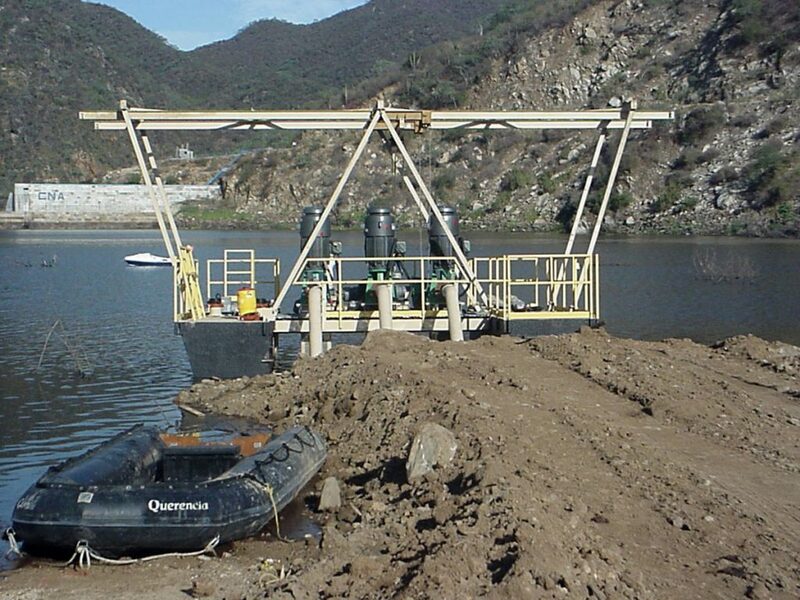 The Miller pump barges are the strongest on the market. 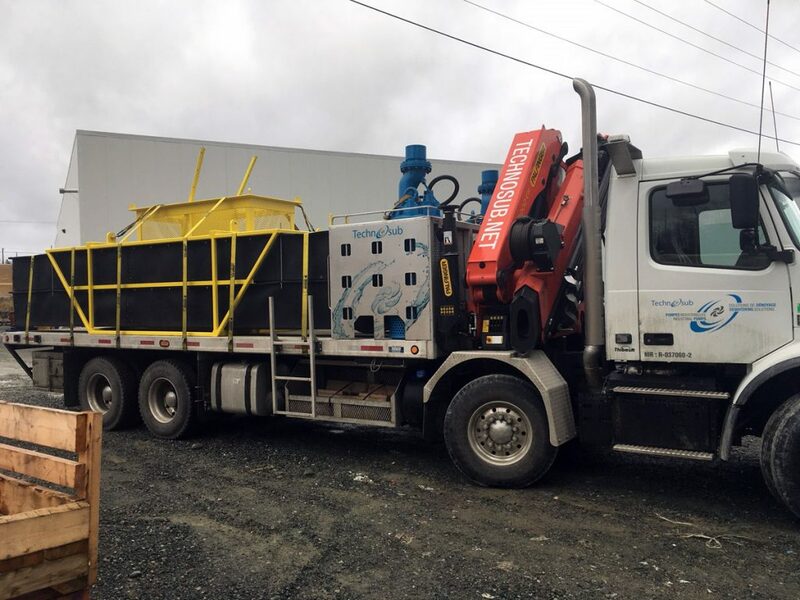 Cages can be single or double and can handle up to 5800 lbs pumps. They are all equipped with lifting eyes for an exit from the water and can be used in winter season. 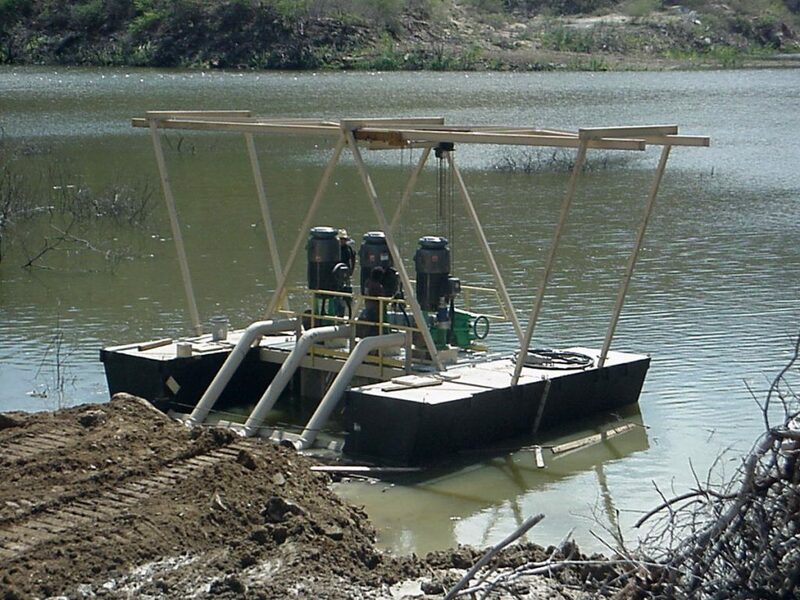 Custom designed barges are available to fit any service. Designed to support pumps up to 500 lbs / 225 kg. Designed to support pumps up to 1400 lbs / 635 lbs. 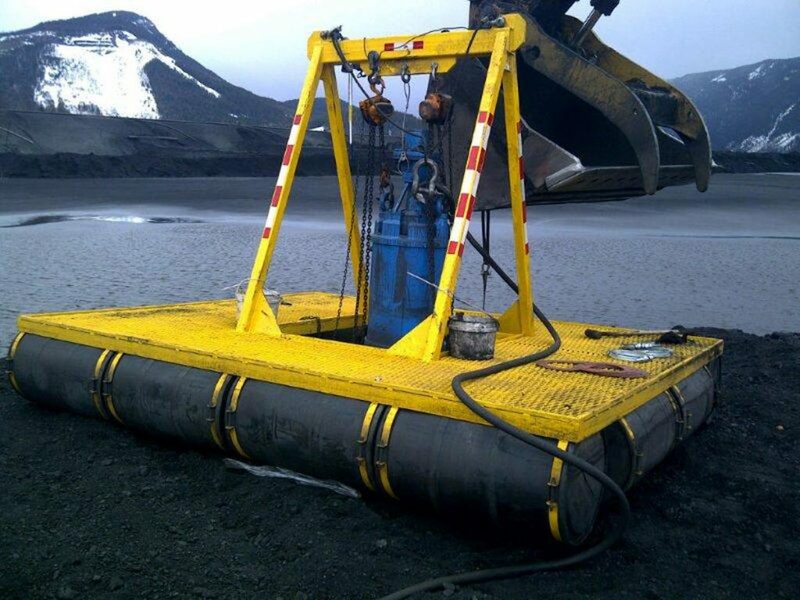 Designed to support pumps up to 3000 lbs / 1360 kg. 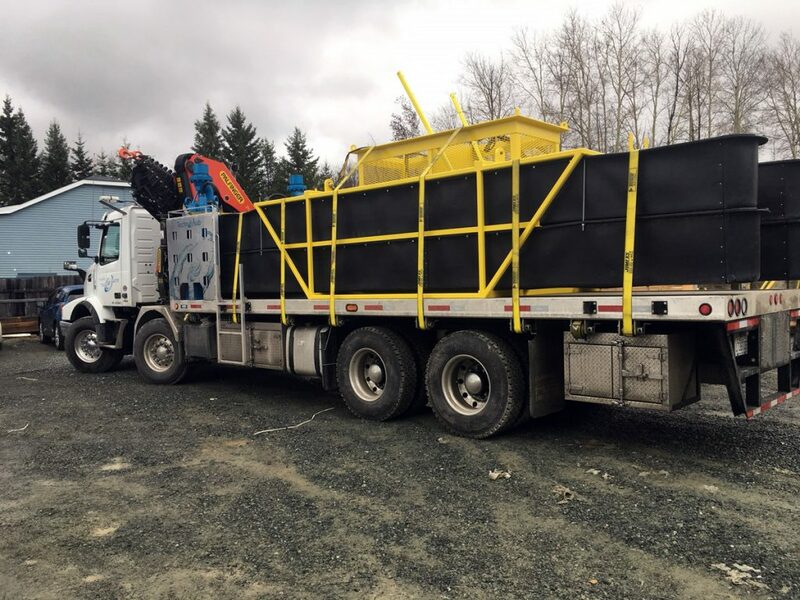 Designed to support pumps up to 5800 lbs / 2630 kg.